Spring Break couldn’t have come any sooner. Here at JFRC we get to have spring break a week after our friends back at home at Loyola Chicago. It’s really nice though because a lot of LUC students came to visit friends here at JFRC. It was like a little piece of home coming to Rome. So after that week of seeing friends from home and getting midterms out of our way, we were finally able to pack up and leave. 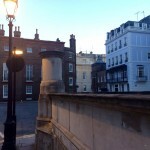 Our first stop was the lovely little London Town. 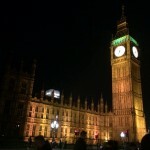 Of course London is a must-see for those who have never been and also for those of us who have! So, like typical globe-trotters, my best friend and I were on our way. 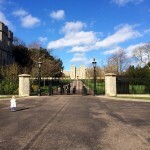 The first day we arrived we went to Windsor to “visit the queen.” The funny part is, the queen was actually there when we went. 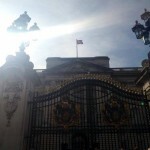 We found the queen’s secret entrance into Buckingham Palace. 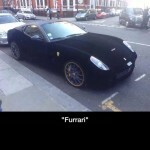 We took pictures with a black velvet Ferrari that later ended up getting featured on iFunny. 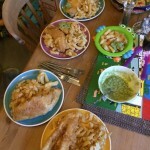 We spent an entire day eating crumpets, scones, and fish & chips while watching the Grimm series on Netflix.